Hey, thanks for reading. What I write here is an expression of the tradition that informs me -- and by reading it, you, too, take a step into the stream of that tradition. Those who gather at Unitarian Universalist congregations for worship on Sunday morning (or during another time of the week) keep alive a tradition. Our being together is not just a group of people who happen to be in a room together looking for something meaningful – something that will help us make a little more sense of our lives – something that will connect us and ground us and reveal to us the abundance of what we are and what this world affords us – something that will strengthen us to face the week ahead a little more bravely and maybe a little more cheerfully and kindly. Those who gather at Unitarian Universalist congregations for worship are a group of people who happen to be in a room together looking for meaning and belonging, but we are not just that. We are also the current embodiment of a tradition. Thousands of years of people getting together, telling stories and singing songs and lifting up their heart’s yearnings and their souls’ anguish in prayer – millennia of people developing a practice and a shared understanding of their place in the universe and passing that down to subsequent generations -- has split into many branches, each branch still fed by the nutrients from the roots. Every time we gather we are creating the next incarnation of who we are. We create the next version of “we” – and this “we” has a history, whether we know it or not, that gives shape to who we are. So let’s talk about that. 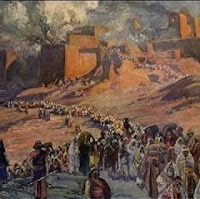 The Hebrew people, following the conquest of Judah in 598 BCE, were marched out of their homeland into Babylon as slaves. The period of Babylonian captivity, Babylonian exile, lasted 60 years until Persia in turn conquered Babylonia, and the Persian king, Cyrus the Great, gave the Jews permission to return to Palestine. During those 60 years, these Hebrew slaves of Babylon began to do something remarkable, something of world-historical significance. Faced with the extinction of their existence as a distinct people, they began to collect, re-tell, and elaborate upon old stories. Fragments and snippets of legend were expanded and woven together along with oral history of the people of Israel. Most of what we know as the Torah – Genesis, Exodus, Leviticus, Numbers, Deuteronomy – and much of the rest of the Tanakh, which Christians call the Old Testament – took form and was first brought together and written down during the Babylonian captivity. Somehow these slaves, in their desperation to know who they were, found ways to solidify their story. A central thread running through that story is the centrality of promises: promise-making and promise-breaking. The world makes us a promise, we make promises to our world, and to each other. Promises get broken, they get repaired and restored. Our lives have the meaning that they have in and through promises – promises made to us, promises we make to others, promises kept, promises not kept, promises kinda kept. 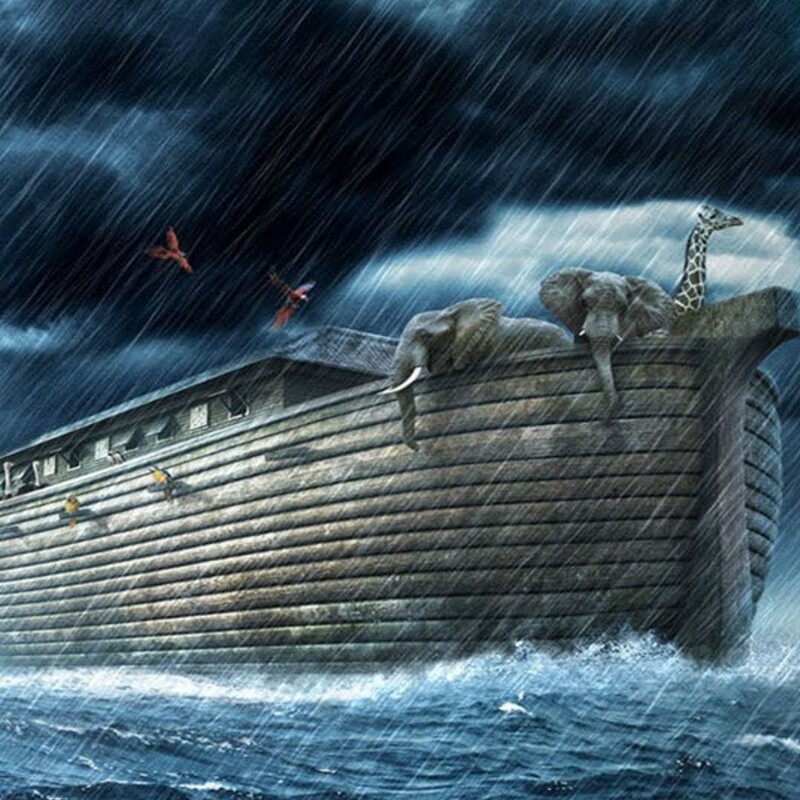 An early episode in the story concerns Noah, whose ark carries the promise of life’s continuation into a world where most of life is destroyed. The episode ends with a promise: God promises never again to destroy all life on Earth by flood, and creates the rainbow as the sign of this "everlasting covenant between God and every living creature of all flesh that is on the earth." Three chapters later in Genesis, there’s another promise. It’s a promise. 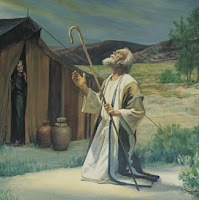 You – lonely, isolated and puny – are transformed into a great nation by the blessing of promise. 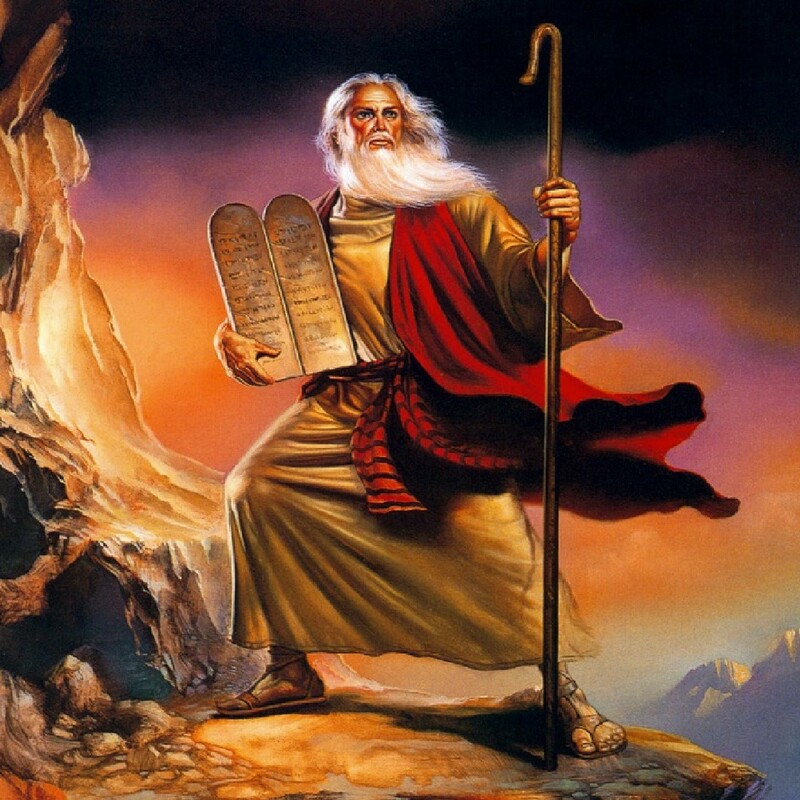 A few centuries go by, and there’s Moses coming down from Mt. Sinai, saying, “have I got a deal for you.” We are promised a land – and in return, in order for us keep our land and be a people, we have to not kill, steal, lie, get envious of our neighbors’ stuff. We need to honor our parents and uphold the exclusivity of marriage. Also, no graven images, because that way we won’t have different ones and we can feel like we’re unified in worshiping together what is holy. This is the promise we need to live by. If we live by these promises to be decent to each other, the promise to want to feel our hearts connected, then we get this promised land. Indeed, the promise of the promised land is the promise we make to each other that makes us a people. 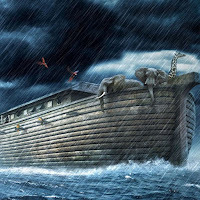 Moses was fulfilling – filling more full – the Noah covenant; for our promise to each other is what assures us that the flood of our greed, anger, and delusions will not destroy us again. It fills out the Abrahamic covenant; for our promise constitutes Abraham’s great nation. That promise -- the Davidic covenant -- would seem to have been broken, though interpreters have found ways around the apparent violations. But promises define us even when they aren't kept. 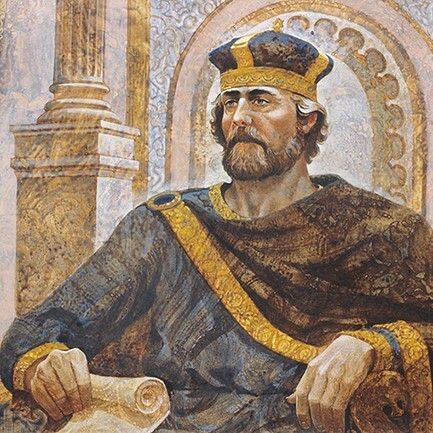 This is the basic story line that emerged in the Babylonian captivity: a story about being a people of covenant: the Noahic covenant, the Abrahamic covenant, the Mosaic covenant, and the Davidic covenant. This is part 1 of 3 of "Covenant."